This Flamenco camp takes place on the most virgin, beautiful beaches of Cádiz, in the small town of Los Caños de Meca. Come and fully immerse yourself into southern Spanish culture, while enjoying the breathtaking nature of the bosque and ocean, sunsets, and magical surroundings! Enjoy a week on the beautiful beaches of Cádiz, Spain – on the spectacular Costa de la Luz, breathing in the natural beauty of the Andalusian scenery while studying Flamenco dance technique and choreography. 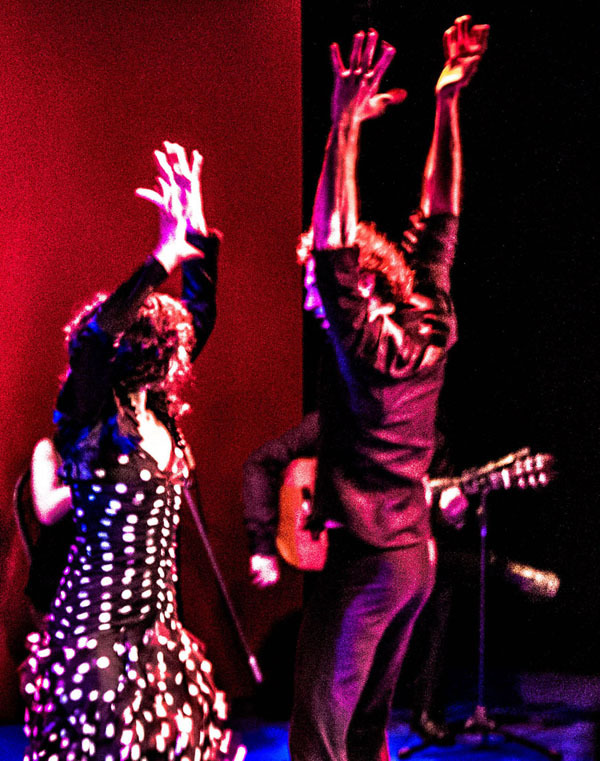 Enter the world of AMFlamenco Dance Company, and feel yourself swept away into a world of poetry and movement that finds its expression through life’s inspirations. 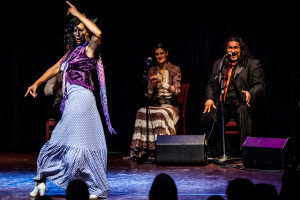 The artistry of the dancers and musicians in this unique company will transport you to an unforgettable experience of storytelling through song and dance. 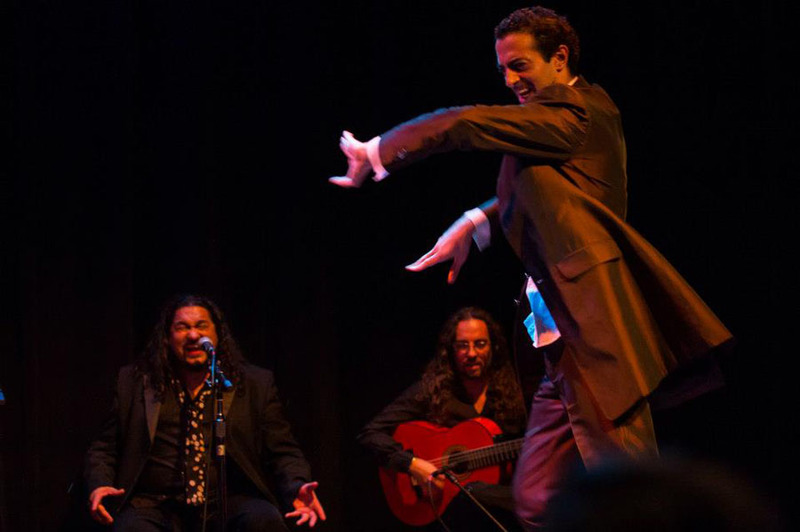 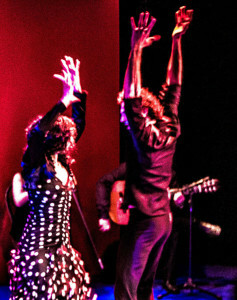 Flamenco moves to a timeless and distinct rhythm, with one heartbeat shared by all. 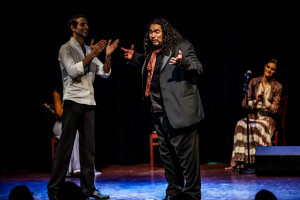 Each performer creates their poetry from their life experiences – both joy and endured hardships. 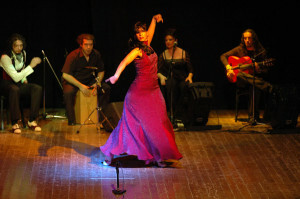 As time passes,we are connected like links on a chain, intertwined into a new poetry to share. 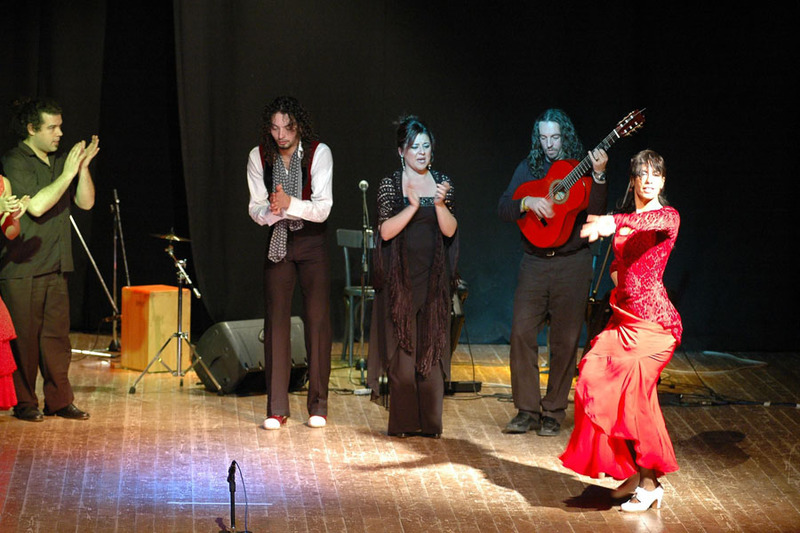 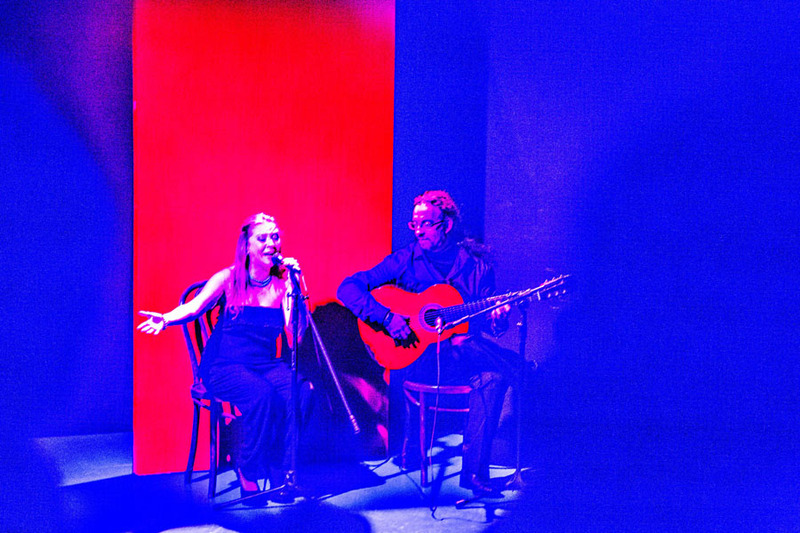 AMFlamenco was founded in 2009, in Jerez de la Frontera, Spain, and is directed by Adriana Maresma Fois. 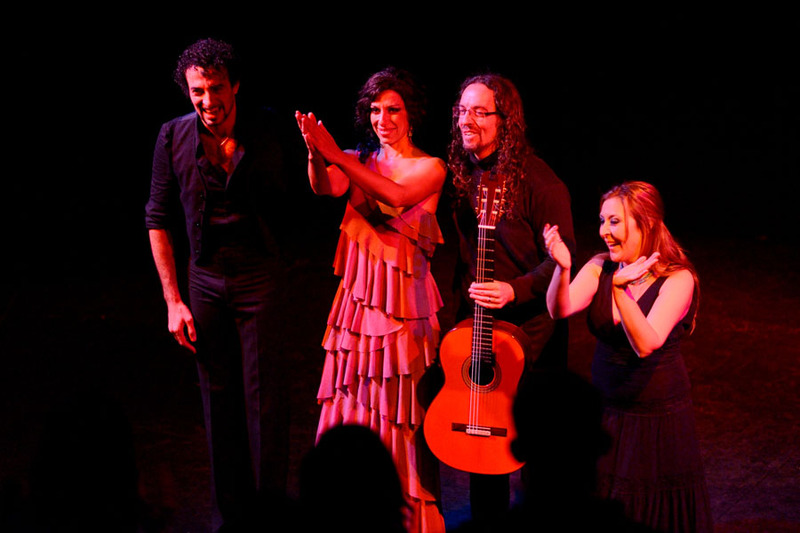 The company regularly tours in both Europe and the United States.